After last year’s claims that ‘rock is dead’, Don Broco are right behind the likes of You Me At Six and Young Guns in proving just how wrong people were. They play feisty, in your face rock with the undeniable swagger of a band at the top of their game. Beautiful Morning is a stand out track from the bands EP Big Fat Smile and one of the bands more ambitious efforts. The spaced out guitar riff builds to an instantly infectious chorus. The subtleties of the track blend perfectly with the raw aggression of the track, as the band seamlessly alternate between delivering technical brilliance and hard hitting, catchy hooks. The Band’s new single Priorities showcases the newfound maturity of the band with their refined sound. While previous efforts were more than deserving of the hype behind the band, they lacked the widespread appeal that Priorities has. Where Beautiful Morning turned heads, Priorities commands your attention and leaves you wanting more. The simple, melodic verse meanders along with a subtle groove, aided by the dulcet tones of singer Rob Damiani. The chorus however, is huge, taking a leaf out of Young Guns' book and creating a powerful, bouncy and hook filled piece of music. Don Broco are finally beginning to make a name for themselves and all the right people are beginning to pay attention to the band. 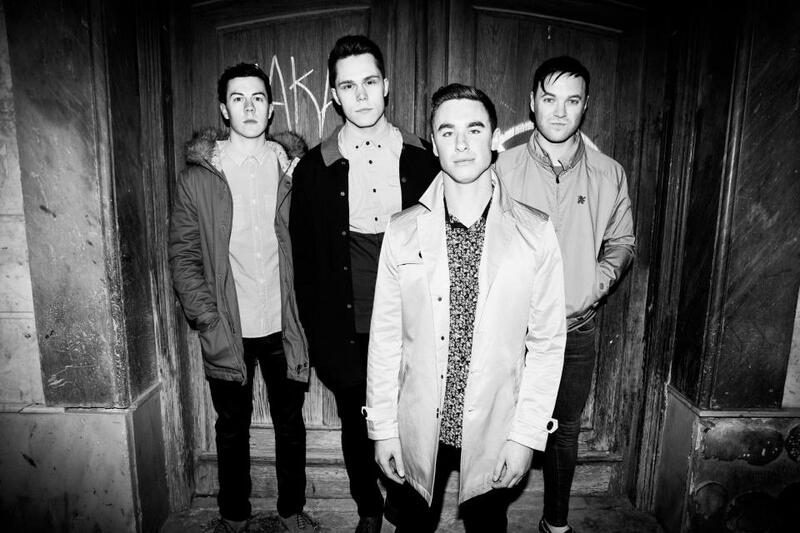 The Bedford four piece are going from strength and 2012 may well be Don Broco’s year.